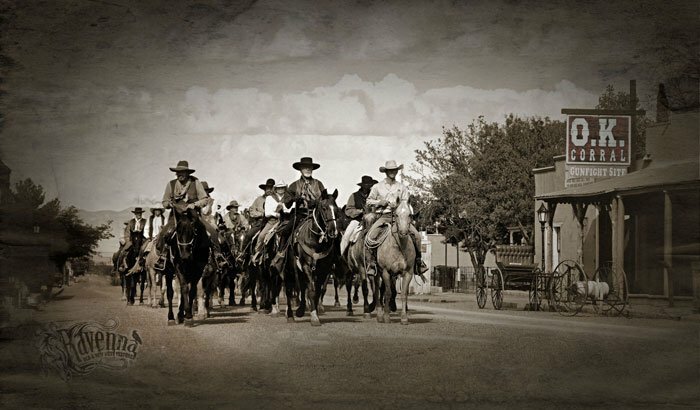 Our historic Wild West Horseback Rides and Adventures are based on Western Legends such as Wyatt Earp, Butch Cassidy, Jesse James, Wild Bill Hickok, Buffalo Bill Cody and our ever popular John Wayne Riding Tour. 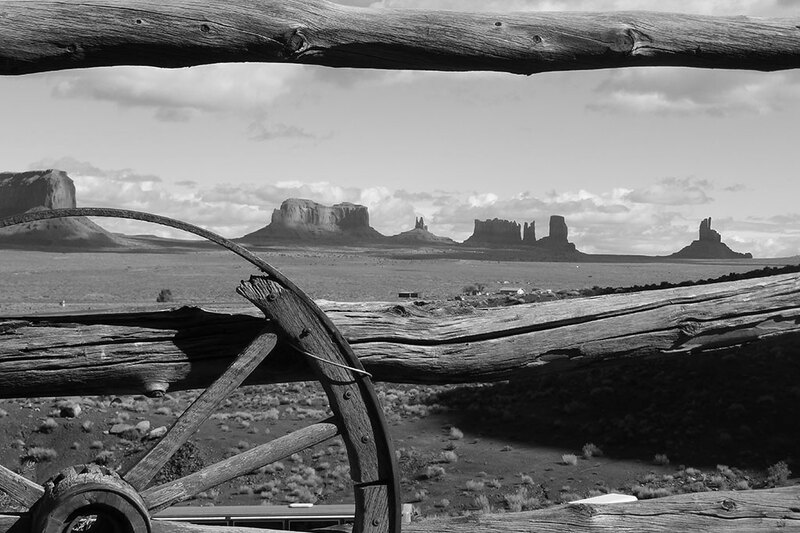 Experience a colorful look back into the glory days of the Wild West with Great American Adventures; we offer exciting horseback riding tours throughout the Wild West territories, planned around some of America’s most historic characters and events; located at historic Wild West sites. 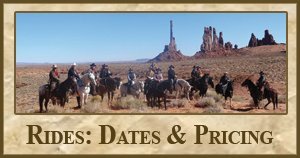 Rides include historians, historic locations, historic presentations, private tours and renown authors and lecturers. ... and Join the Ever-Growing GAA Family! Along the way, we may even create our own Western Legacy! 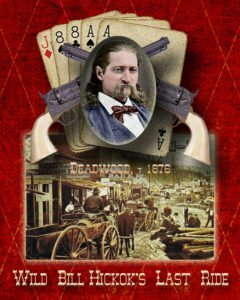 "Where the Real West Becomes the Reel West"
"Deadwood... A Hell of a Place to Make Your Fortune"
"You Tell'em I'm Comin' and Hell's Comin' with Me!" Great American Adventures is your gateway to one unforgettable vacation. "GAA has hands-down the absolute best, most historical adventures ever! I do not think anyone else has or will come close" "I started on this adventure green... will finish with GRIT" "No one offers anything like Great American Adventures' Historic Wild West Horseback Rides" "The ride was hundred times better than its description" "On a scale of one to 10, I'd rate this ride a 15" "No better horseback adventure anywhere" "These rides... are truly unique events that become remarkable life experiences" "I don't know how you're able to offer these rides and the things you provide for the price - I think it's a bargain" "Your consistent offerings of high quality, incredibly well-valued trips and products prove to me that you deserve your success because you have earned it. Thank you again for all that you do." 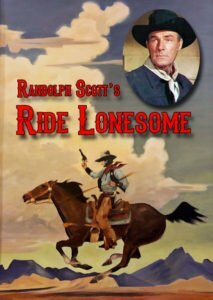 "I finally had a chance this evening to sit down and look at my July issue of Cowboys and Indians. 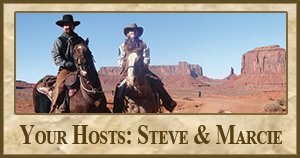 On page 40, in the Open Range - The Best of the West section of the magazine, there is a very nice article about you and Marcie, and Great American Adventures. It's great that you are recognized as offering the Best of the West! I, along with several others, have known it for quite some time." 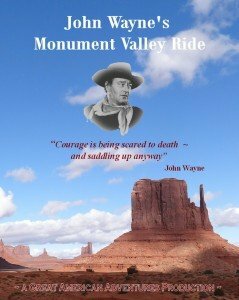 "I want to thank you for what you and Marcie do to keep the Western spirit alive through your History and Movie Rides as well as your book and your communications." "The friendships I have made with you and through you are very important to me. Your Rides are my Western get-togethers, and I wouldn't trade them for anything." 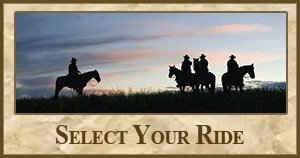 For more information on what to bring and prepare for, check out the details for each ride on their corresponding pages. 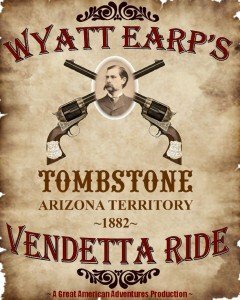 Join a Posse and Hunt Down The Infamous Cowboys! Our Rides Will Take You To Places You've only Seen in The Movies! … and Join the Ever-Growing GAA Family! 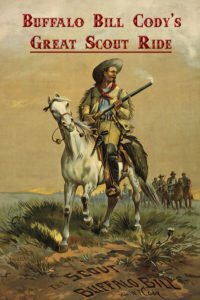 “I finally had a chance this evening to sit down and look at my July issue of Cowboys and Indians. about you and Marcie, and Great American Adventures. It’s great that you are recognized as offering the Best of the West!